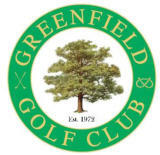 Becoming a member at Greenfield gives you access to the course all year round also membership to the sports club. All for one annual fee. 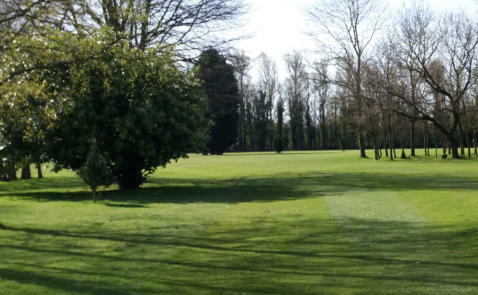 At Greenfield we have a clubhouse with a fully licensed bar, with a great range of beers and refreshments to enjoy after a round of golf.